You wake up. You go to work. You don't go outside for twelve hours at a time. You have strategy meetings about how to use hashtags. After work you order expensive drink after expensive drink until you're so blackout drunk you can't remember the circumstances which have led you to waking up in bed with your colleague. The next day you stay in bed until the afternoon, scrolling through your social media feeds and wondering why everyone else seems to be achieving so much. Sometimes you don't get out of bed at all. Then you hear about Life on Nyx, a programme that allows 100 lucky winners the chance to escape it all, move to another planet and establish a new way of life. One with meaning and purpose. One without Instagram and online dating. There's one caveat: if you go, you can never come back. But you aren't worried about that. After all, what on Earth could there possibly be to miss? 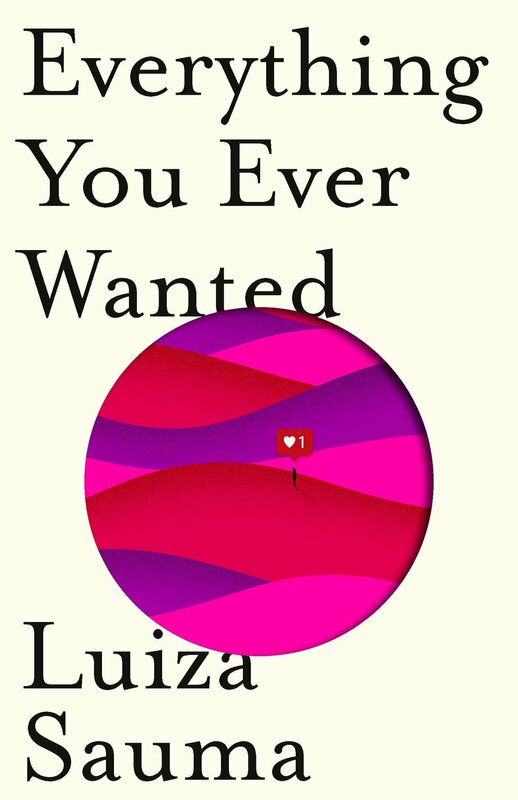 Everything You Ever Wanted will be published on 27 June 2019 by Viking, Penguin.